NO KIDDING! 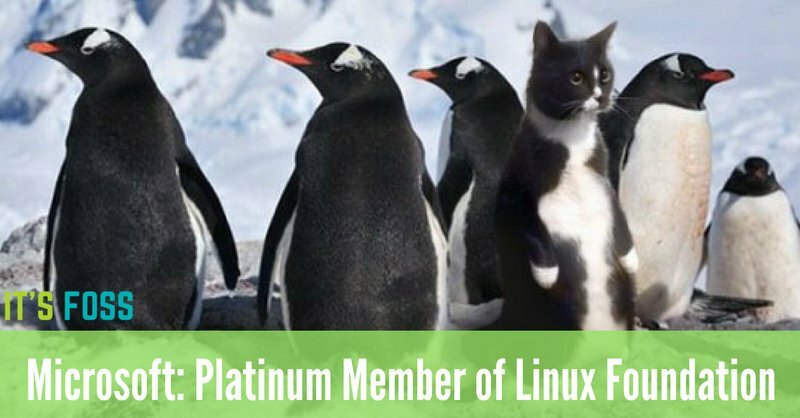 MICROSOFT HAS JOINED THE LINUX FOUNDATION! No, say it's not true. The next thing, you'll be telling us, is that Trump has been elected President . I personally think this isn't going to end well! My fingers are crossed that you're wrong. I'm also not going to hold my breath, while I'm waiting to find out . No worries.... The GPL ensures, that Microsoft can only contribute. In money and/or in code. This is yet another victory for Linux, in line with Bash coming to Windows 10. Microsoft has to move towards Linux.... Linux development is going so fast, Microsoft simply can't keep up with it. I predict: within 10 years, Windows will have a Linux kernel. Then we'll have to switch to BSD in order to keep our elite status. The other way is that money always buys influence/infiltration! If I look at their own evolution, I'm not really sure if M$ had ever a positive influence on anything? I predict: within 10 years, Windows will have a Linux kernel. Lindows, mixed Open Source and Proprietary? Which makes the Open Source part useless? Who is credited with the phrase "keep your enemies closer? Stalin or Patton? and it was said by Michael Corleone in The Godfather, Part II. Microsoft claims that the original strategy is not anti-competitive, but rather an exercise of its discretion to implement features it believes customers want. An interesting read, especially when you follow the included links! Why is that unicorn breathing fire on that little girl? 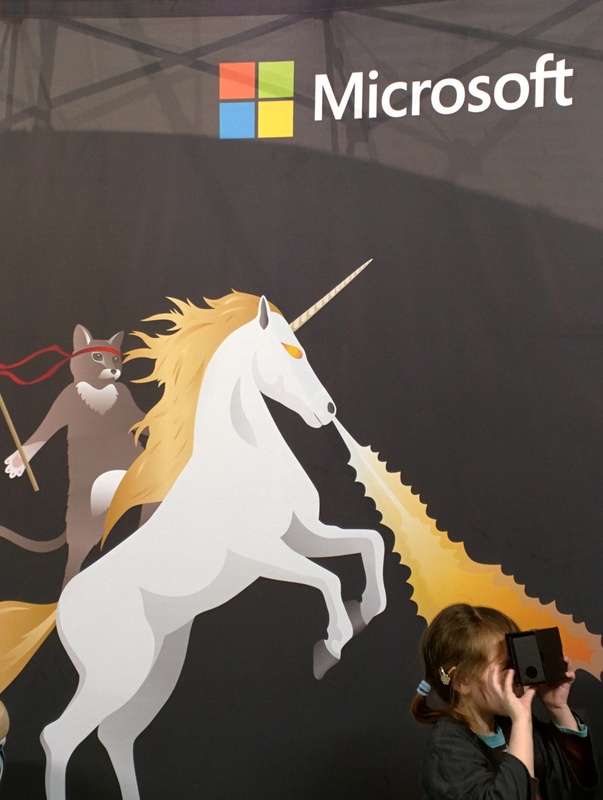 The answer: Because the unicorn is Microsoft, obviously.